Quality handmade wood products have always been more than just functional products. Our goal is make something that you don't want to simply put in the drawer. 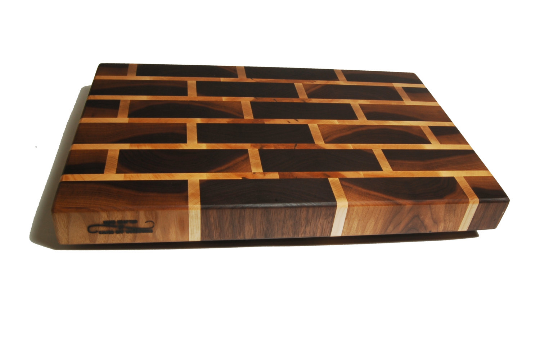 We wanted to make something that is worthy of the countertop or showing off at your tailgate party. Each of our pieces is proudly handcrafted in the state of Texas. If you want something unique please contact us and lets work together. We have all the tools to make whatever you want including laser etching text onto your board to make a special graduation or wedding gift. If you can dream it, we can do it.